Lettering express believes that your vehicle should be the color you want. 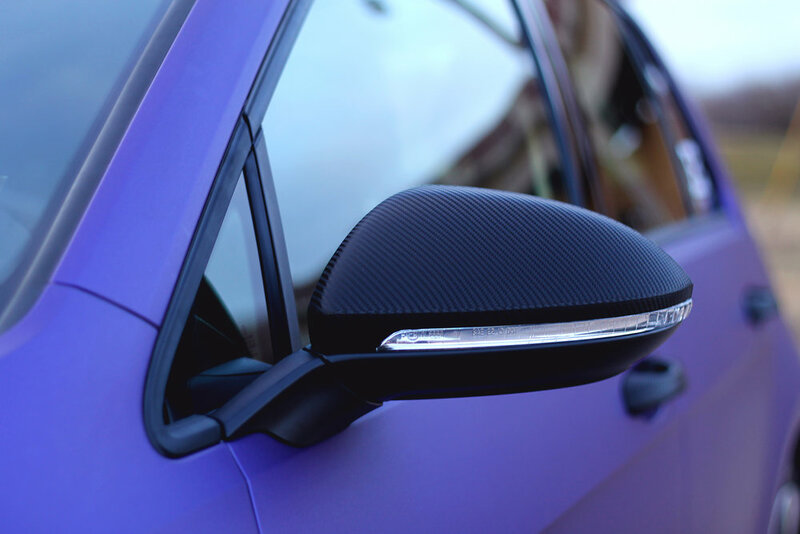 No matter the finish, no matter the tint, we’ll work with you to make your car the color of your dreams. Also, we’re 3M Preferred, Avery Dennison, Lowen and Arlon WrapitRight Certified, meaning the quality of our work is nationally recognized. So if you keep picturing yourself rolling around town in matte black or a blueberry metallic ride, trust Lettering Express’ precise hands to make that happen.